Honeywell has finished implementing New York State’s cleanup plan for Onondaga Lake using technical excellence and innovative approaches. 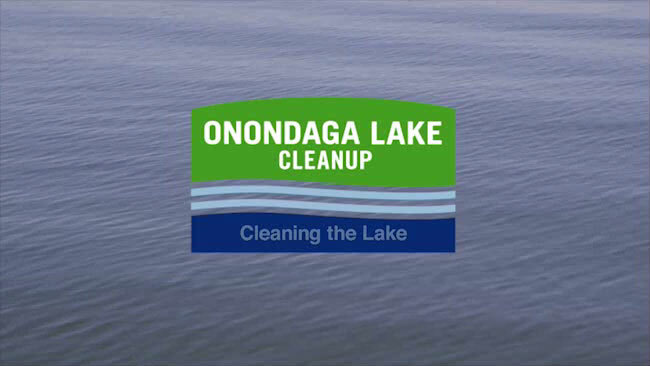 The Onondaga Lake cleanup is the result of more than two decades and millions of hours of intensive effort under the supervision of state and federal regulatory agencies, in cooperation with local elected officials and the community. Hundreds of world-class scientists, engineers, and skilled craft laborers from the Central New York region have been hard at work. From significant improvements in water quality to the return of native plants and animals, you will be able to see the progress being made to restore the natural beauty and value of Onondaga Lake and adjacent habitats. Honeywell has been working closely with Central New York partners including State University of New York College of Environmental Science and Forestry (SUNY-ESF), Parsons, OBG, Anchor QEA, Syracuse University, Audubon, Upstate Freshwater Institute, Sevenson Environmental Services and hundreds of scientists, engineers, and skilled craft laborers to clean up and return Onondaga Lake to the community as a healthy, sustainable asset for future generations. Monitoring and maintenance will continue to ensure vegetation is established and returning wildlife is documented. Monitoring also helps identify invasive species so they can be removed. Onondaga Lake is well on its way to becoming a sustainable ecosystem for generations to come. Onondaga Lake Dredging and Capping Completed; Community’s Vision of a Clean Onondaga Lake is Becoming a Reality. This video will show you how the lake is being cleaned up.